A legendary instrument owned and played by Roger Fisher of Heart! 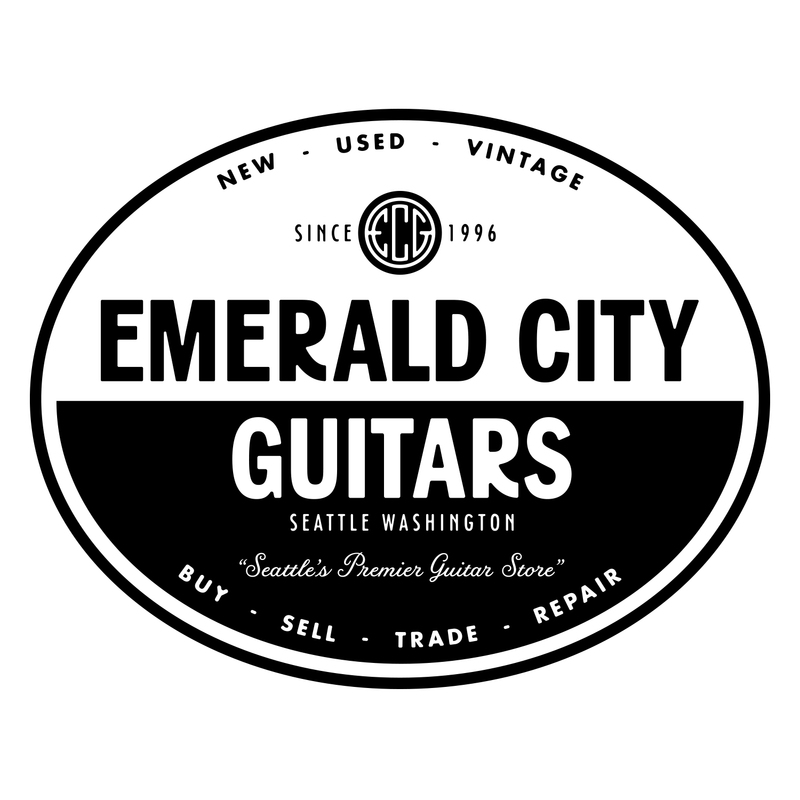 This guitar started its life as an early-’70s Stratocaster and sometime around 1976, Roger had it customized by a local Seattle model builder, Chris Miller. The guitar took on a unique form and included a highly sophisticated LED light system on the fretboard that could be manipulated with touch-sensitive voltage controllers mounted on the body. This guitar was used to record the track “Mistral Wind” and was also toured heavily in the late ’70s with Heart. An absolutely iconic guitar! Includes modern molded Fender hardshell case.